Increase Athleticism & Strength, Transform Body, Reduce the Change of Injury & Get Real Results! Transform Your Body, Fitness & Health! Actualize revolutionized the way that I and many others think about fitness and health in so many ways. From creating individualized workout and meal plans that cater to your own personal needs, to becoming mentally strong and confident, they will push you past boundaries you didn't know you could break and change your life. The best things you could do for the betterment of your own life is work with Actualize Sports & Fitness! MYZONE is a group heart rate tracking wearable providing gym members with feedback based on heart rate zones and effort. 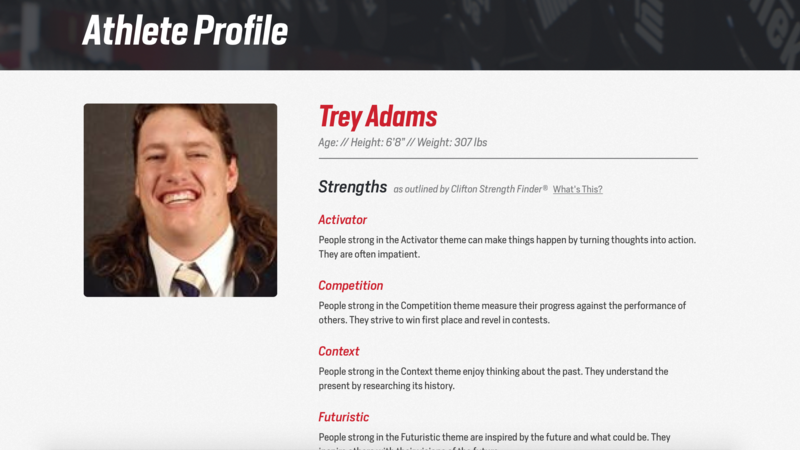 The Actualize Sports Featured Athlete Page tracks the strength, performance, body composition, nutrition requirements and much more of the competitive athletes we encourage. In just 15 seconds, discover how nutrition and exercise are changing your body composition, muscle, fat and much more. Go beyond the scale and see what you're made of. Actualize Sports & Fitness is certified through Precision Nutrition, the world's leading nutrition educator of competitive athletes and fitness enthusiasts. Actualize Sports & Fitness is North Central Washington's premier performance enhancement training, health and nutrition, and mental achievement coaching center. We exist to educate, encourage and empower Actualize Sports (competitive athletes, teams and coaches) & Actualize Fitness (fitness enthusiasts of all ages and abilities) clients to actualize their unique purpose and potential in athletics, fitness, health, nutrition and life.